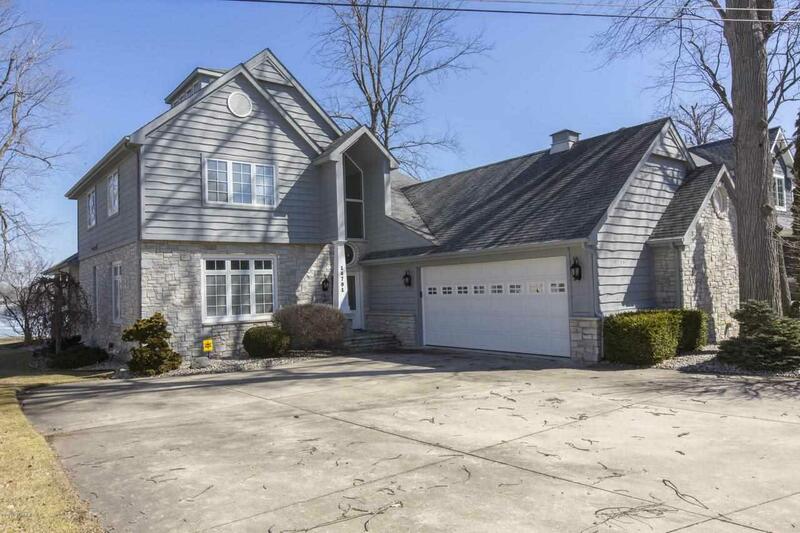 Iyopawa Island in Coldwater Lake custom built 4 bedroom, 3 1/2 baths and oversized garage. Prime Sandy beach and across from the Iyopawa Island Golf Course. Open concept living with incredible panoramic views throughout the house. Large stone fireplace, ceramic tile, and attention to detail with the finish quality. Large full extra wide deck and enclosed porch overlooking the entire shoreline. This design allows for large crowds and family gatherings, whether it be Christmas or the fourth of July, great memories are created. Master Suite on each floor. 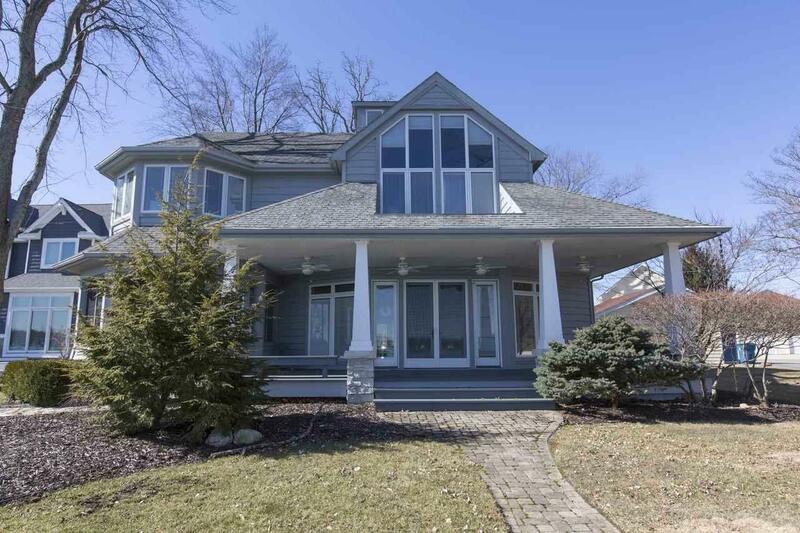 Not often the chance to buy a home of this caliber on one of #PureMichigan 's most beautiful and fun lakes. #PureColdwater @ColdwaterLake. Call or text today for your private tour. Call or text today for your private tour. Jim Drews 517.610.1610 or email Jim.Drews2@gmail.com, great memories are created. Master Suite on each floor. 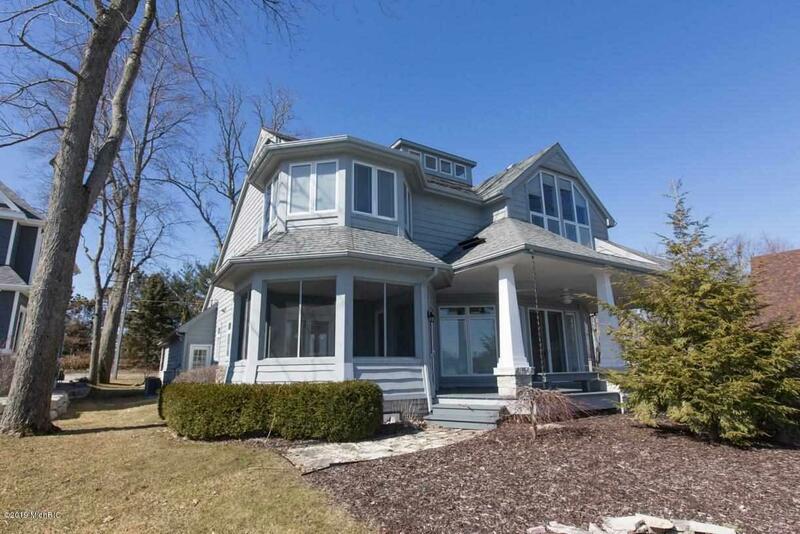 Not often the chance to buy a home of this caliber on one of #PureMichigan 's most beautiful and fun lakes.